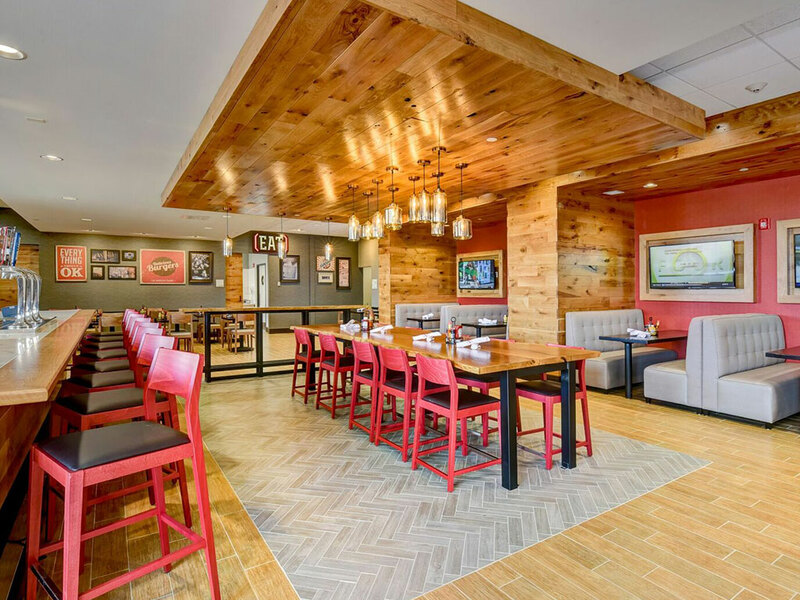 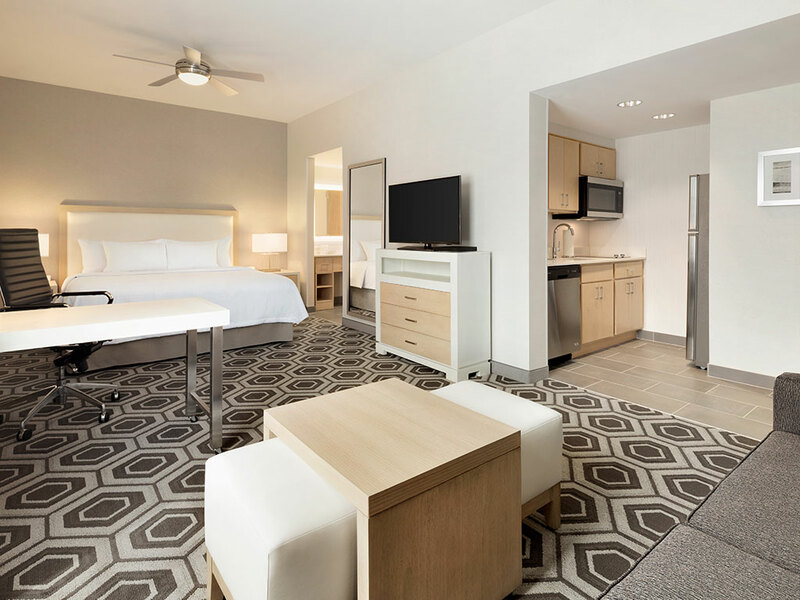 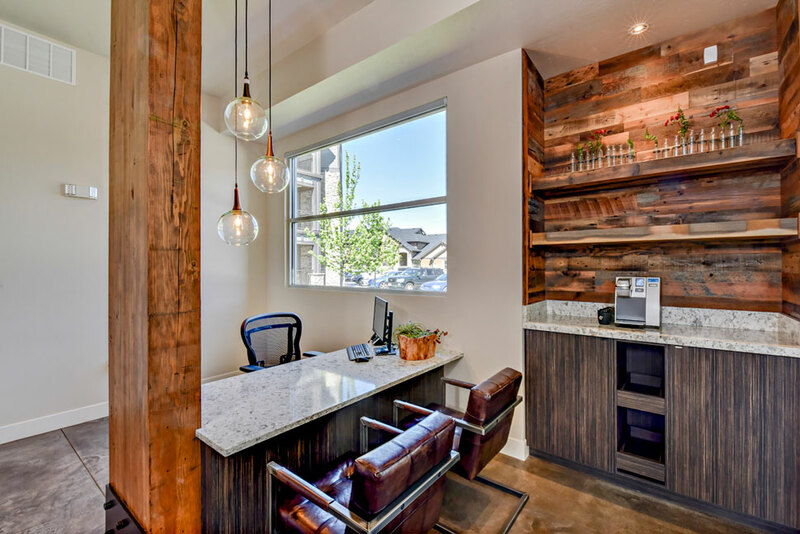 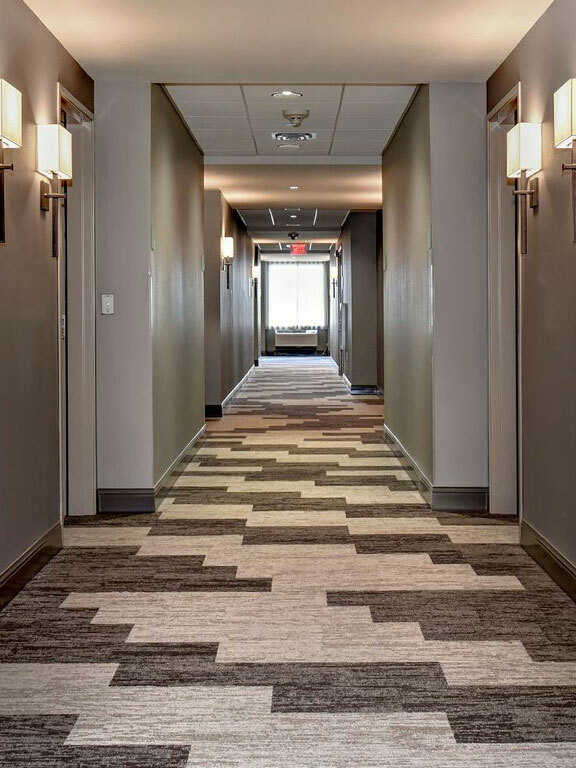 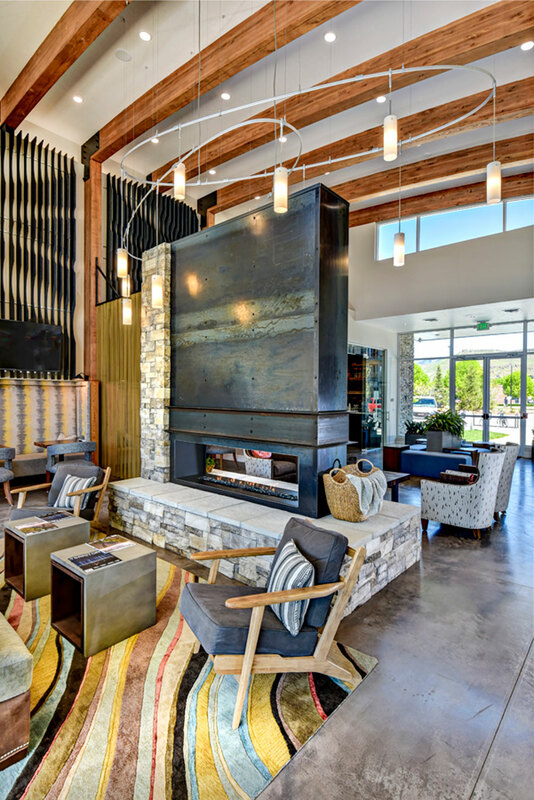 Inspired by an upscale, urban style with a twist on the Pacific Northwest, the District at Park Center apartment complex opened in March 2017. 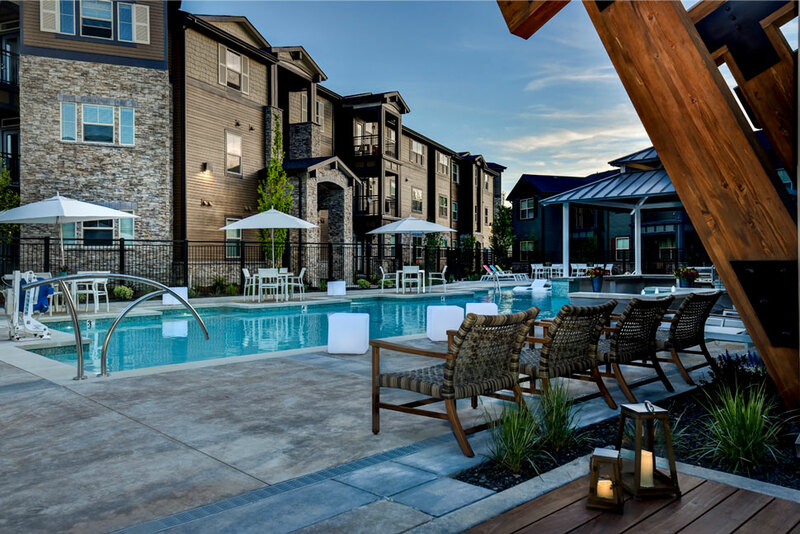 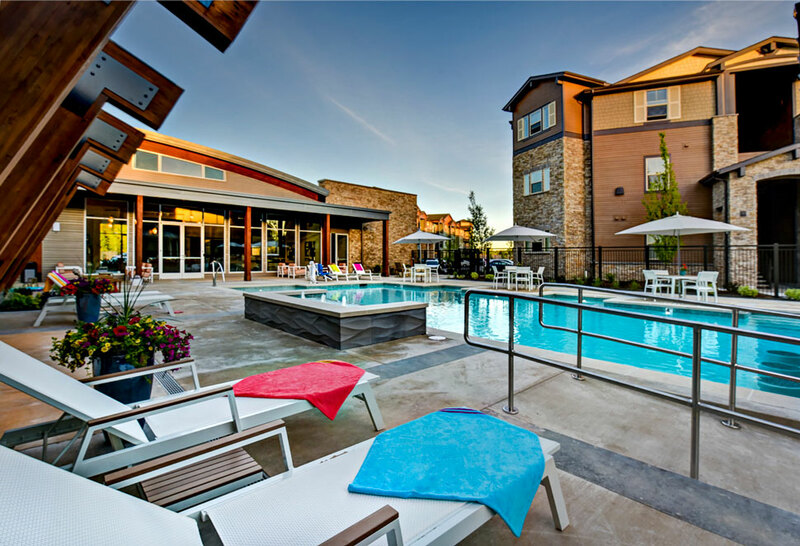 Containing over 400 units, varying from one-bedroom to three-bedrooms, the community is a mix of townhouses and cottages with separate garages. 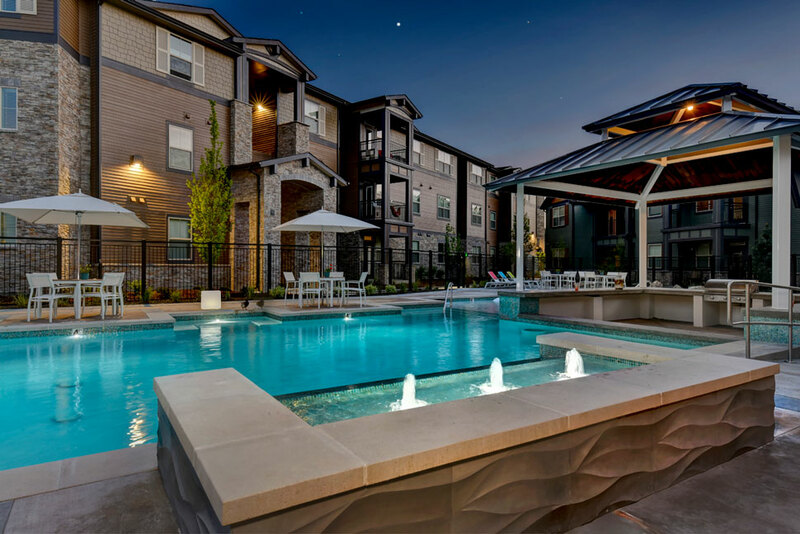 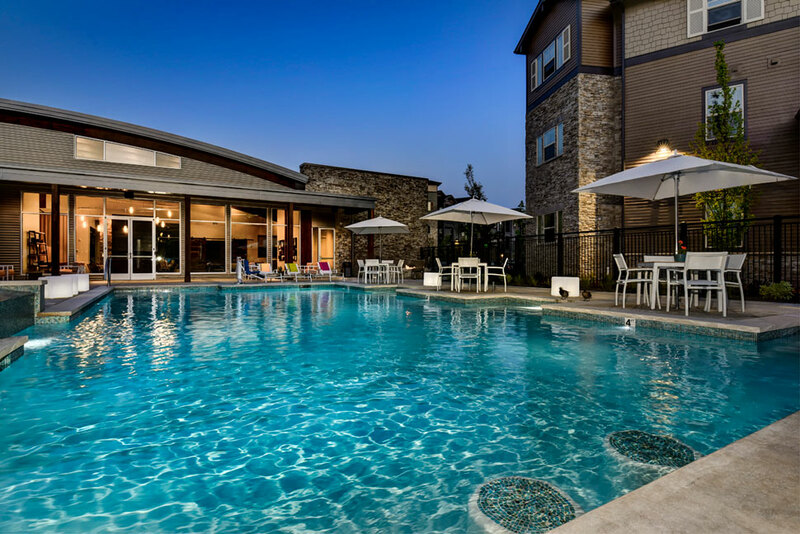 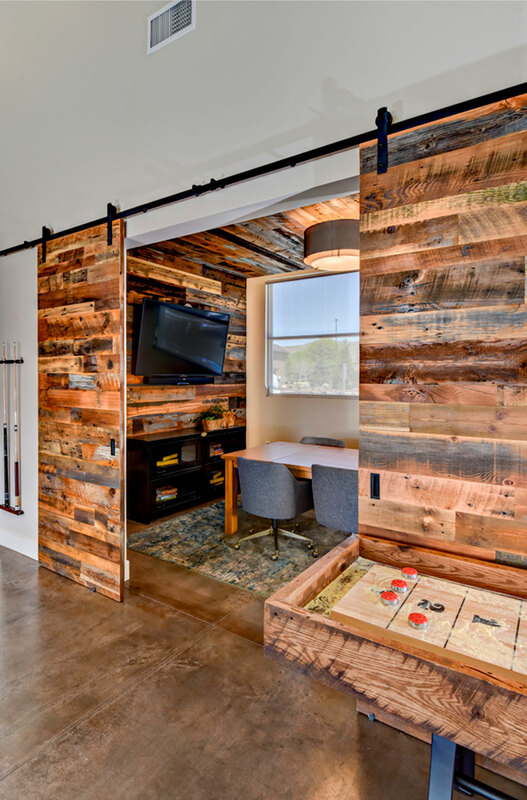 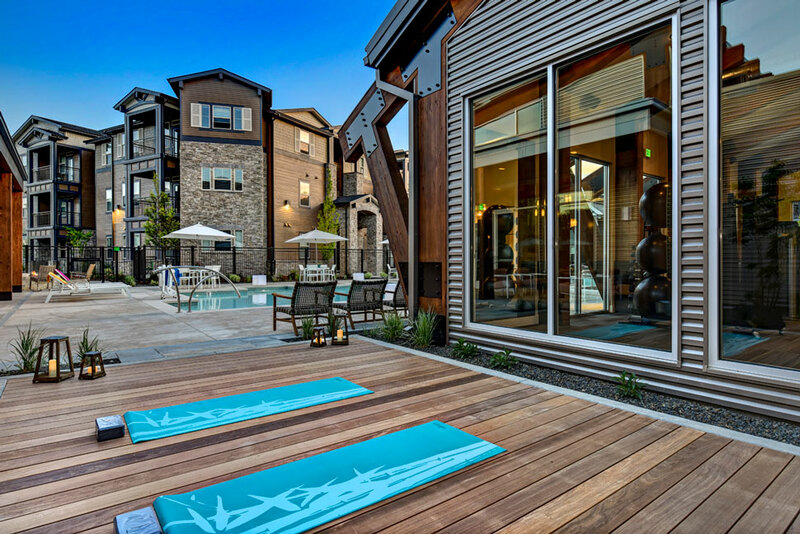 District at Park Center is geared toward a resident market age of 25-45 years old. 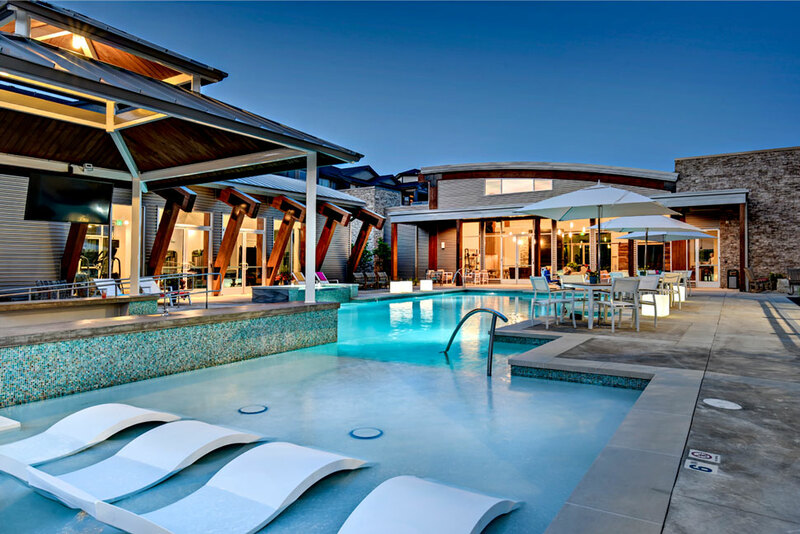 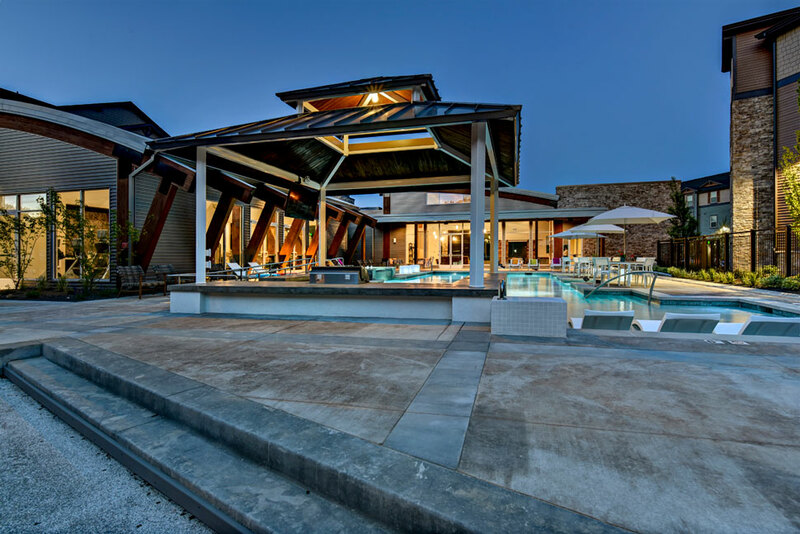 Within its walls, the complex contains an array of amenities including conference rooms, a fully equipped pool with cabanas, barbeque, botche ball court, an outdoor yoga platform and a state-of-the-art clubhouse. 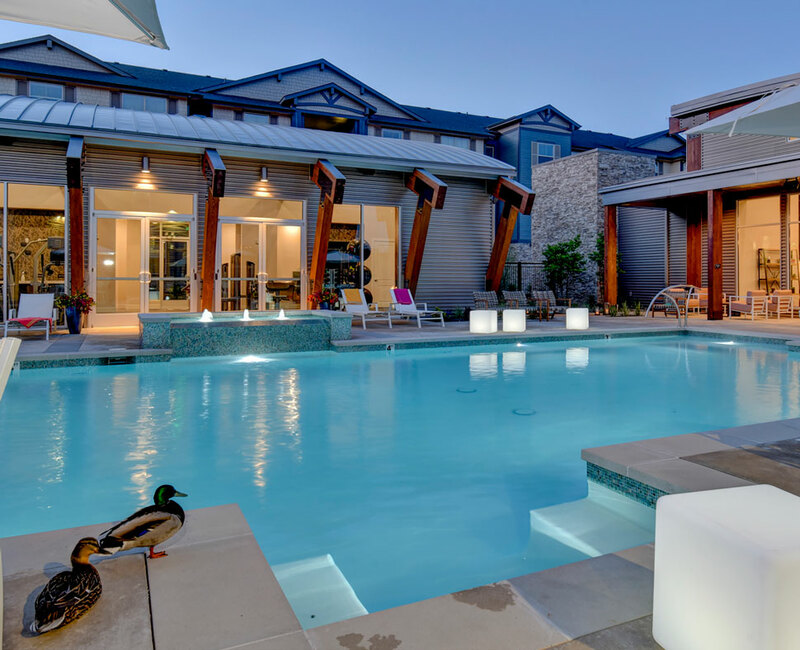 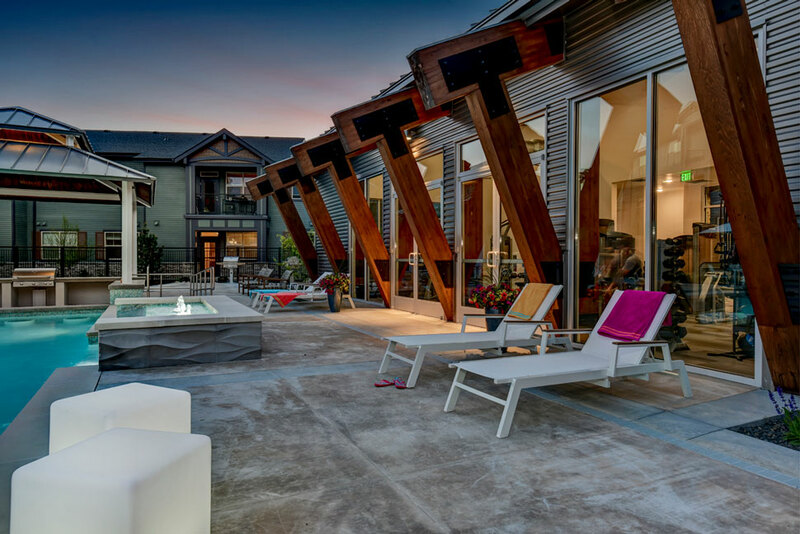 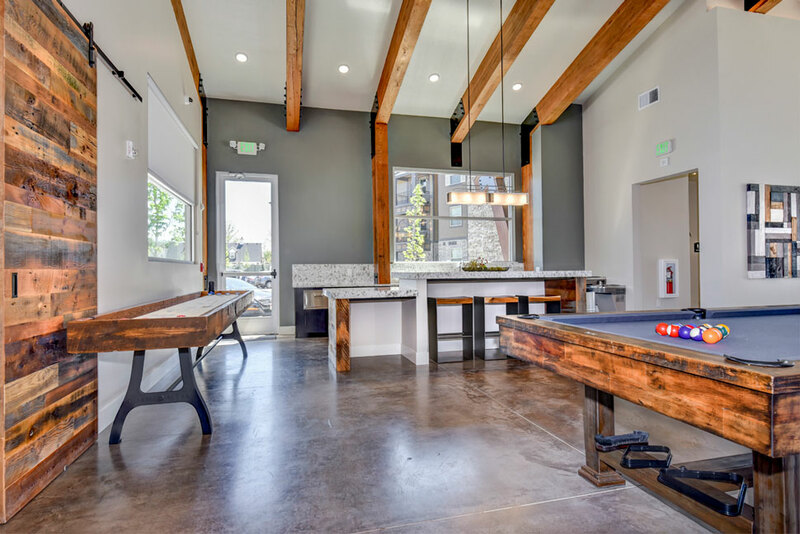 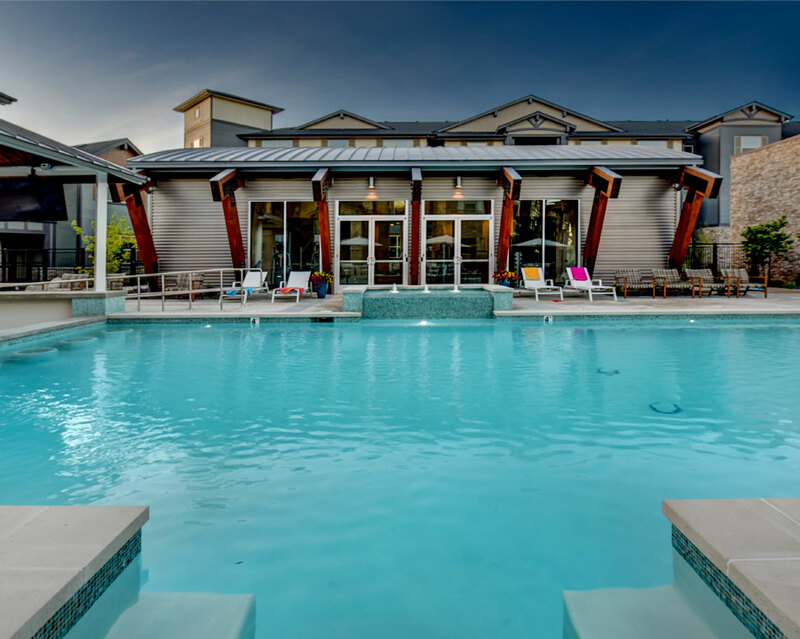 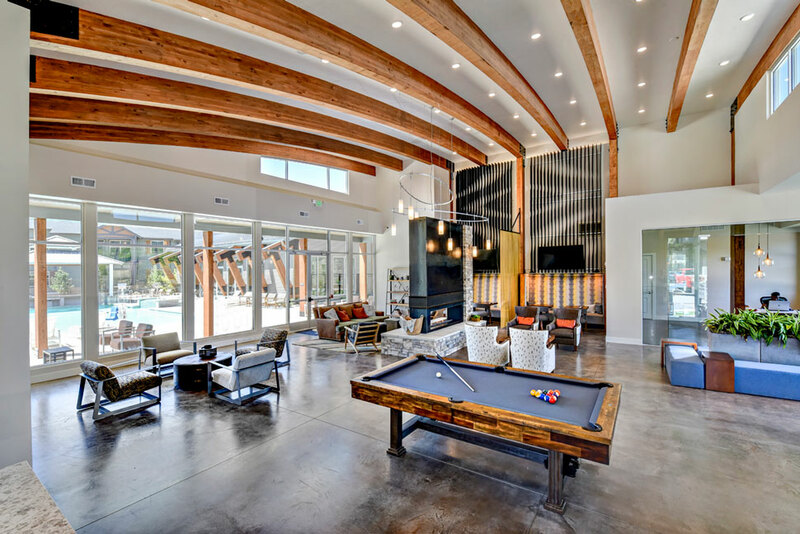 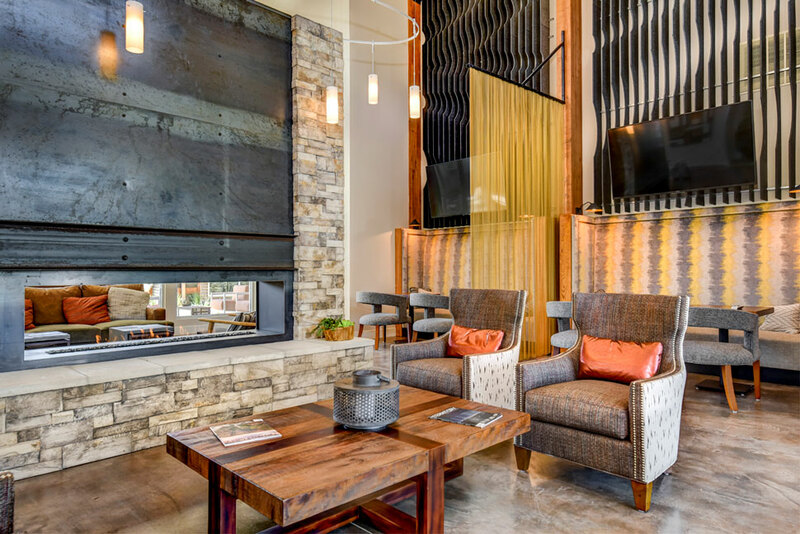 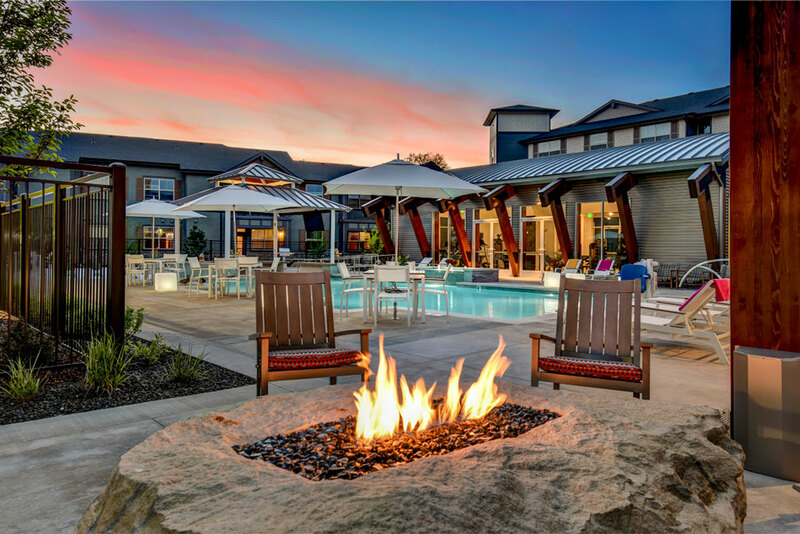 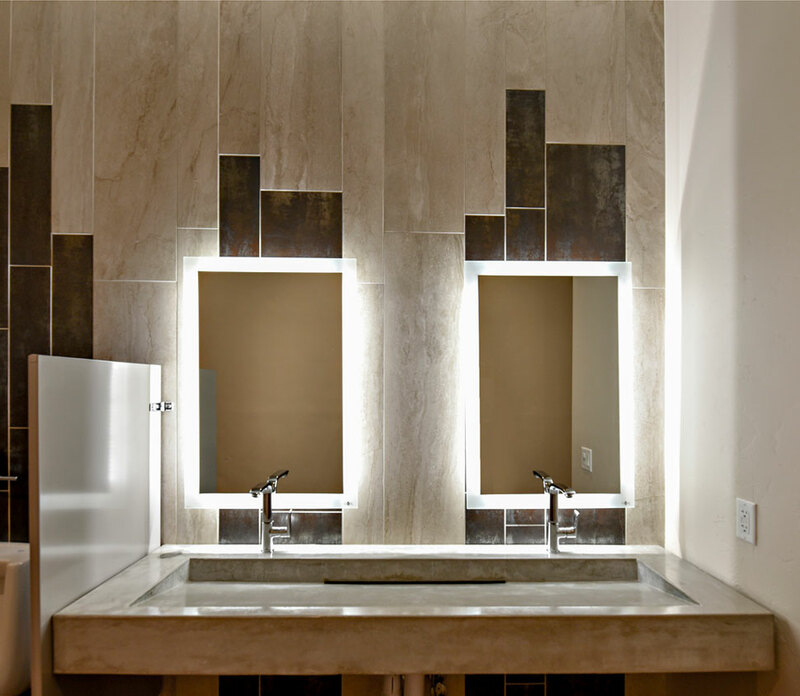 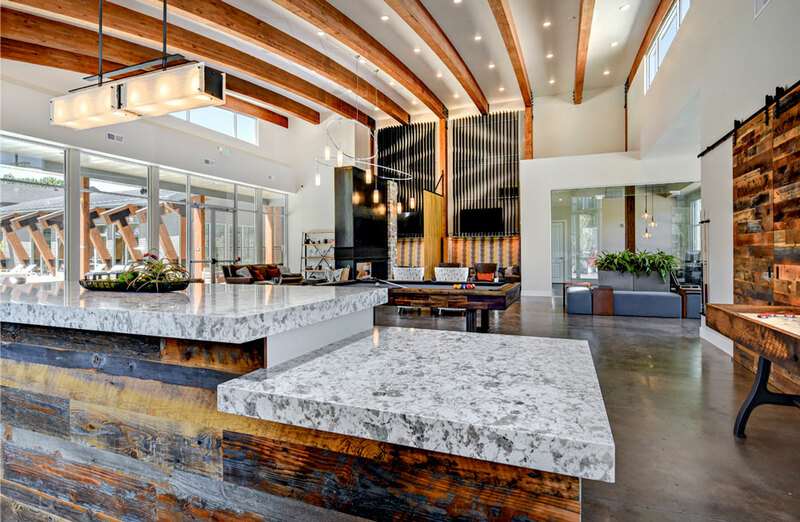 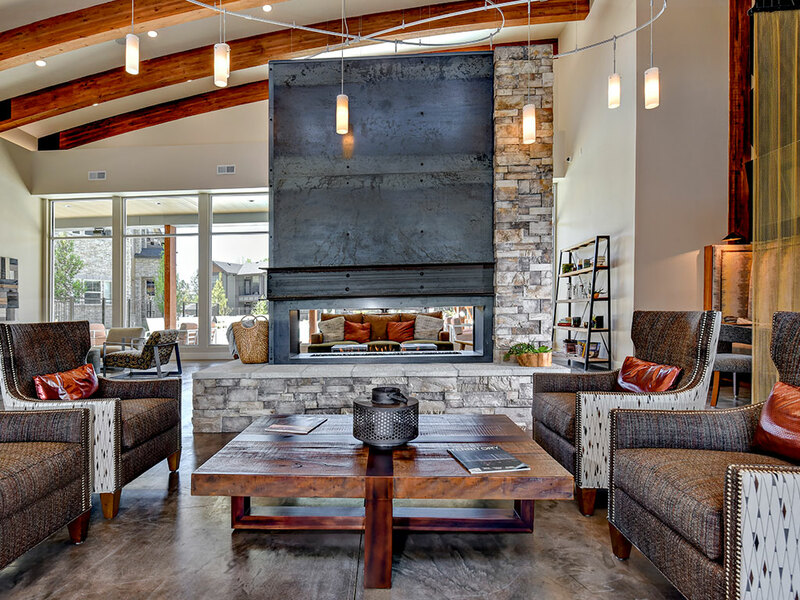 The clubhouse’s modern opulence can be seen in its concrete floors, exposed ceiling beams that are arched and stained, two-sided fireplaces with raw stone and steel, and comfortable seating arrangements.